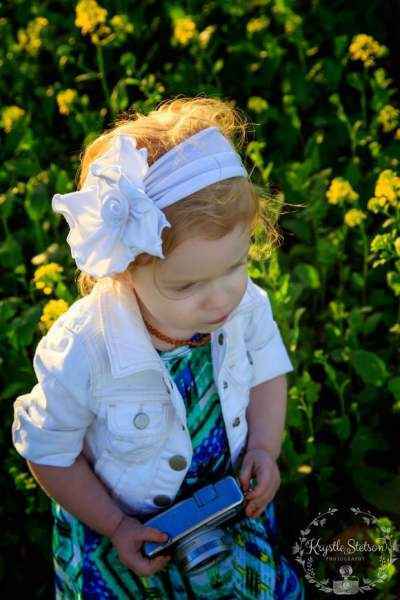 This white flower headband for babies and girls makes a pretty photography prop. This elegant white fabric headband also looks beautiful on flower girls at weddings. 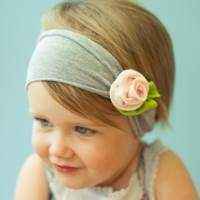 This soft white headband is perfect for babies and girls to wear every day as well as when dressing up. 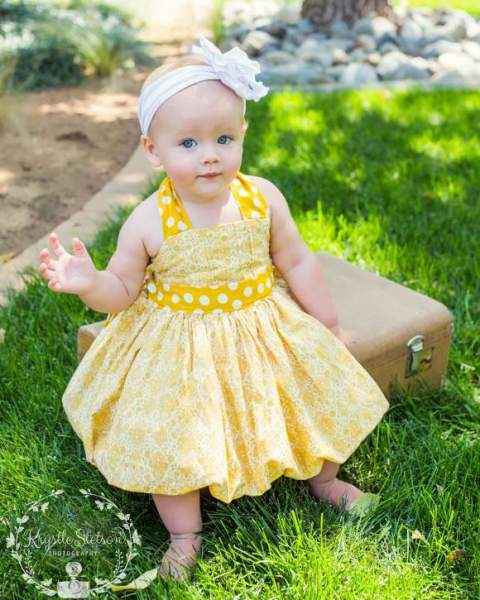 This soft white flower headband for babies and girls goes with everything. 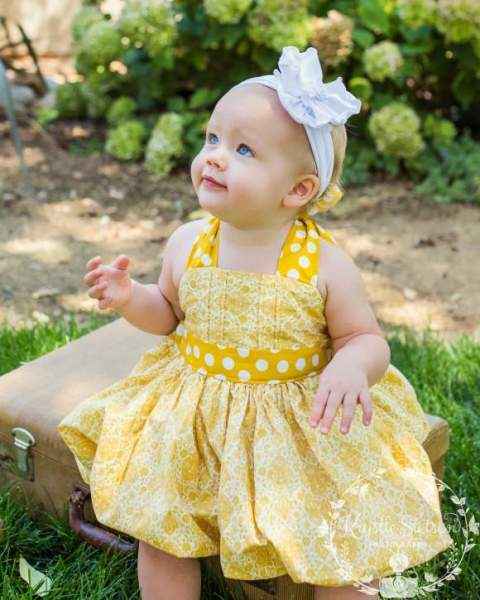 This comfortable flower infant and girl headband makes a beautiful and unique gift. 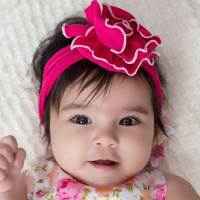 This soft headband feels good on baby's head. This white big flower headband is handmade in the U.S. 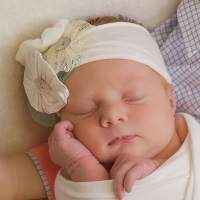 Note: Each white flower headband for babies and girls is handmade individually, and so there will be slight variations from the photos.